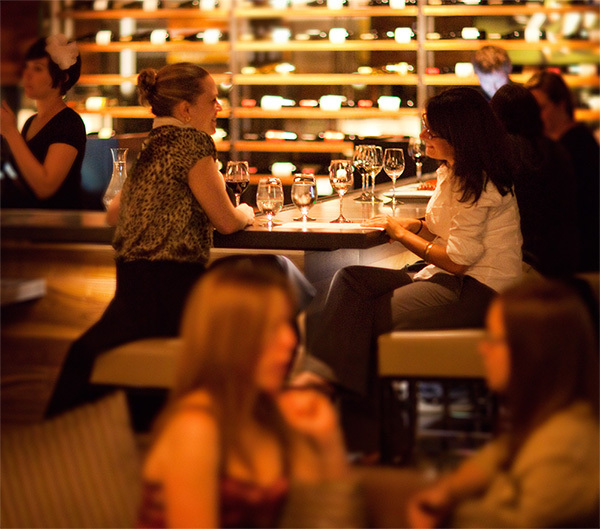 Press Club, a wine bar and lounge, offers California’s finest wines and beers in a sophisticated, social atmosphere. Press Club’s menu of seasonal small plates and thoughtful pairings offers the ultimate wine experience in one of San Francisco’s most notable destinations. Visitors can socialize, taste wine and share small plates in the luxurious wine tasting cellar at the foot of the Four Seasons Hotel. This San Francisco wine bar, located two blocks from both Union Square and the Moscone Convention Center, is the most authentic wine tasting venue in San Francisco. Each month guests can expect a variety of live DJ sets, band performances and dance parties, which are posted on the Events Calendar on our website. 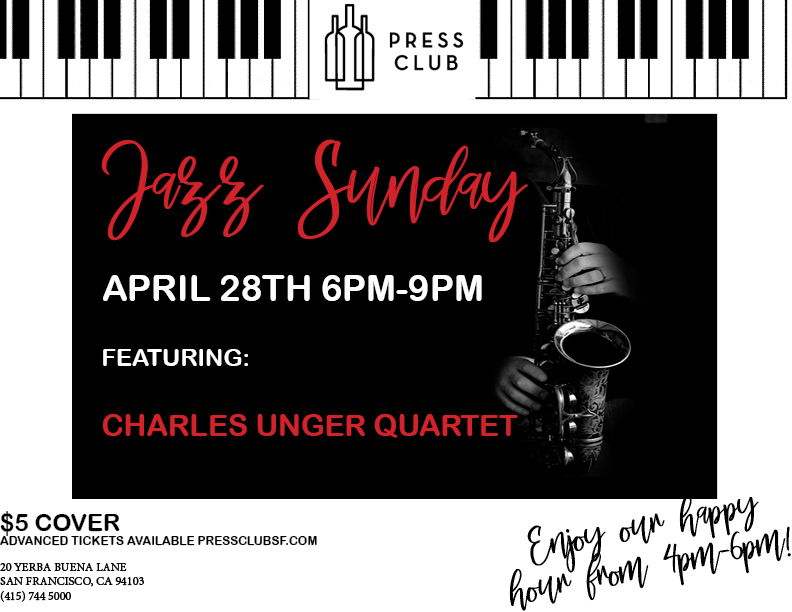 Press Club’s award-winning architecture makes it a perfect place for wine tasting receptions, corporate events, private parties, wedding receptions and more. See the Events section of our website for more info, or to submit an event inquiry. 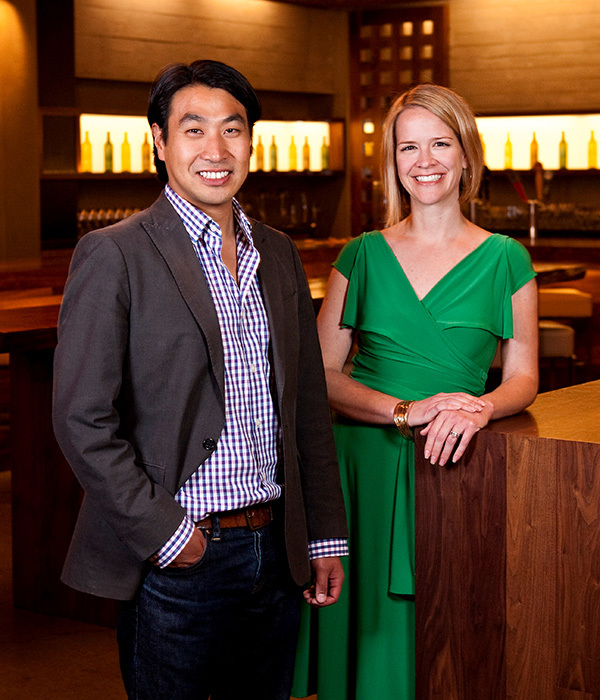 Co-founded in 2005 by business partners Andrew Chun and Jan Wiginton, Taste Partners, LLC is a San Francisco-based company specializing in innovative wine ventures. Chun and Wiginton recognized an opportunity to serve wine enthusiasts by offering a more intimate and educational wine tasting experience by literally bringing a dedicated selection of the best of the Wine Country to a chic urban environment, and singlehandedly drove the concept to reality. Chun and Wiginton have more than 16 collective years of creative strategy, planning and project delivery experience at such notable market leaders as Bain & Company, Bain Capital, Cap Gemini – Ernst & Young, and Hewlett Packard. Founded in 1991, Millennium Partners has built an impeccable reputation developing large-scale, mixed use, luxury properties that are driving an urban renaissance across the country. Not content to merely follow in well-trodden footsteps, Millennium seeks out ordinarily overlooked locations in high-profile cities and turns them into destination neighborhoods. With an extraordinary dedication to service, exquisite attention to detail, and unrivaled amenities, Millennium Partners’ delivers a five-star living experience in each and every project. Click here to read more.